Cleveland State is adding lacrosse, and that’s positive news for the lacrosse community. However, at first it seemed that it would be at the expense of another sport, wrestling. However, it was announced that the college will keep wrestling after originally decided to dump it. Now they will keep both sports, with lacrosse starting in 2016. It’s always good news that another sport can survive and lacrosse can continue. Lacrosse has grown in the state of Ohio with two other D1 teams with Ohio State and Marist. They also added professional lacrosse with the Ohio Machine in Columbus in 2012. 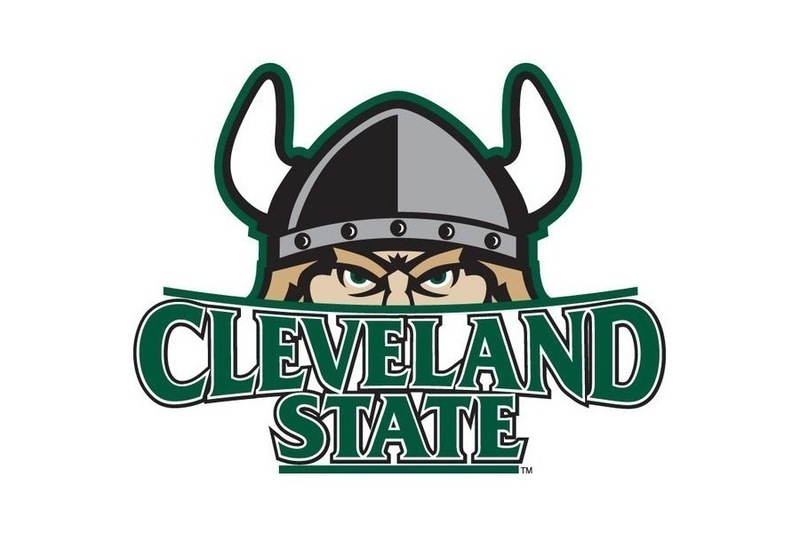 Athletic director John Parry is a former lacrosse coach who had chosen to stop funding wrestling, and many Cleveland State wrestling supporters saw the move as biased. In the end both will have a chance to flourish with the Vikings, and lacrosse can continue its outreach.